PROJECT 21 is エレクトリックガール from the latest album, HONEY. 2. You may apply for ONE position in the band only, with the following exceptions - see  and . 3. A person may also handle either the audio mixing or video editing. Also, a non-band member may also apply to do the mix or the edit - again, provided they have done the resumé in as per part 1 above (trying to not make this sound like a legal document). 4. In the event if there are insufficient numbers of applicants, an applicant may want to sing and play an instrument - but to keep in the spirit of the original performance by SCANDAL, it'll be guitars only for this project. 1. Once the positions in the band have been filled, the recording of the cover shall commence. 2. Following recent points bandied about in the General Discussion thread ( https://www.scandal-heaven.com/t7772-general-discussion ), some aspects of the recording shall be made slightly more flexible but shall be moderated/facilitated as to not make this project go longer than we like it to be. 3. Band persons, apart from the person on vocal duties, shall record their parts in this order DRUMS -> BASS -> RHYTHM GUITAR -> LEAD GUITAR, with each person having 10 days to complete their part. 4. However, if any of the band persons on a musical instrument want to get on to lay down their tracks earlier than their stipulated time for recording, they are free to get on with it. 5. The vocals and backing vocals are best done last, and preferably done with the actual minus one SHCB mix of the cover as a guiding track (which shall be made available). 6. The recorded audio and video tracks are to be provided in the best ever quality you can muster as this helps greatly with the finished cover. 7. Once you are done with your part please upload the respective files into an easily accessable file-sharing site (eg Mediafire) and post the link in this thread below. AUDIO - the highest definition .wav file you can muster please, ie at least 16-bit WAV. VIDEO - 1080p please. 4K is overkill really, we're not showing the video on IMAX... lol. 8. Those on an instrument should also include a mix of his/her intrument with those that had been recorded prior to his/her take, so as the next person may do the same. eg the rhythm guitarist sends two files - one of just the rhythm guitar, and another of the rhythm guitar mixed with the bass and drums. 1. Added creative freedom in your playing is encouraged but please keep within the remit of the song. The cover will be done as per the original recording as people to record along the original SCANDAL track. Say that you wanna do a Bonham triplet in the breakbeat where RINA didn't do one, that is fine - but please keep it within the spirit of the song. If it is way out of line (eg a deathcore drum beat is laid down for this sweet girlie girl song), you'll hear from the rest of band haha. The HONEY official band score book is also available to buy at CDJapan or Amazon JP. After a many funny errands, I shall apply for drums. Pls? And I have a splendid (reused) idea for the video. Hint: a certain event held early June. East Asia? That’ll be telling. The project is now quorate. Jesterdist to start on drum tracks now, please. And the bass is done. wowow the bass and drums are so good <3 can't wait for the full version! Good luck guys! 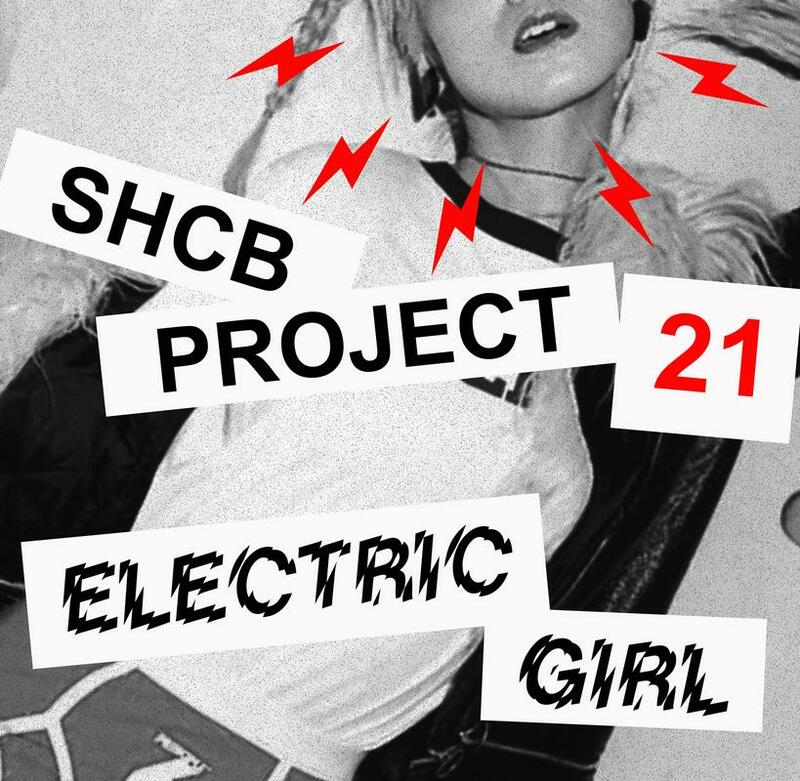 You can be a part of SHCB but not this project I'm afraid, as we've got all the parts covered. We've not done a SCANDAL cover with a piano before but don't let that stop you. There's an application process - we at the band project need to see how well you play the piano and if you have a decent enough home audio/video recording set up to participate in our projects. We have a YouTube page - please head down to check what our other projects look/sound like! Just an update from SHCB. This project is still ongoing despite the delay. We have the song gone through its second mix. Videos are being/going to be shot in the next few weeks hopefully. Thanks for your patience, especially when this project has gone past its, umm... 1-year anniversary since it first started. The final audio mix is finally done, and I am endeavouring to complete the video by this weekend. The final mix is awesome, if I should say so myself, and hope that you guys will feel it will be worth the wait.